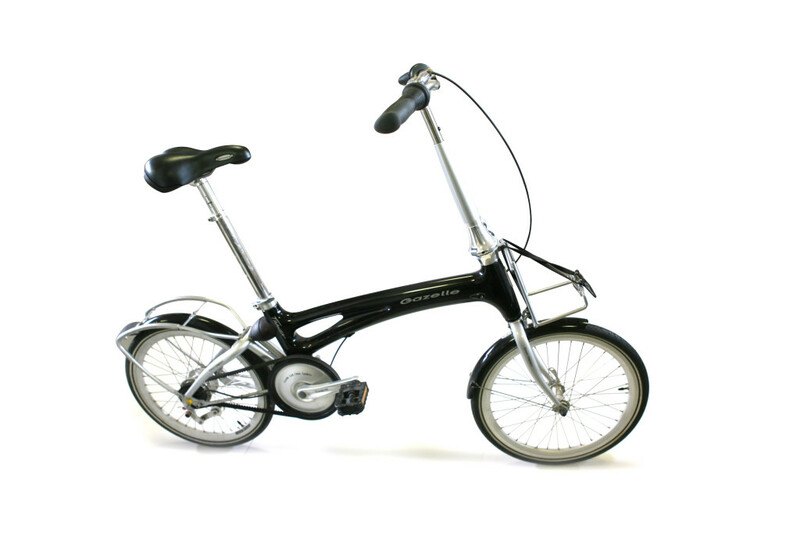 This clean looking folding bike has a carbon fiber frame and rear suspension. The bike is equipped with 7 gears to enable everyday use. This bike was designed in collaboration with Martijn Wegman, Justus de Wit en Peter van der Veer.